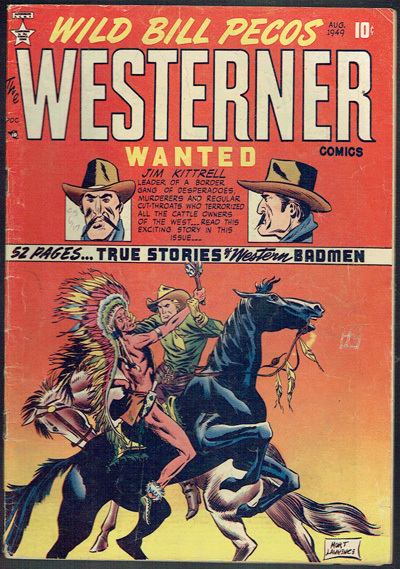 Rare Western on Patches Publications from 1949. Good amount of spine creasing and wear. Rounding and creasing at corners. 1/16 inch chip out BC.